Free Shipping Included! 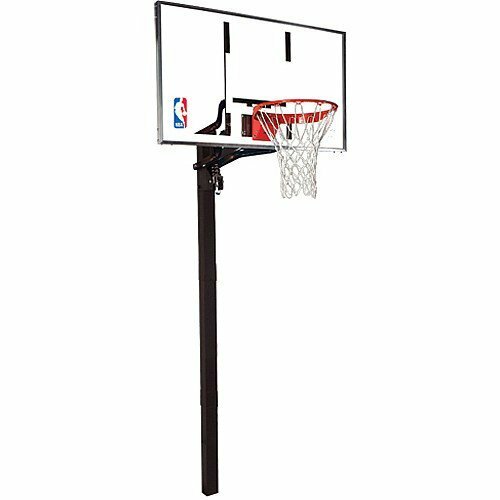 Spalding NBA In-Ground Basketball System - 54'' Aluminum Trim Glass Backboard by Spalding at Basket Express. SKU: 2935. MPN: 88454G. Hurry! Limited time offer. Offer valid only while supplies last.